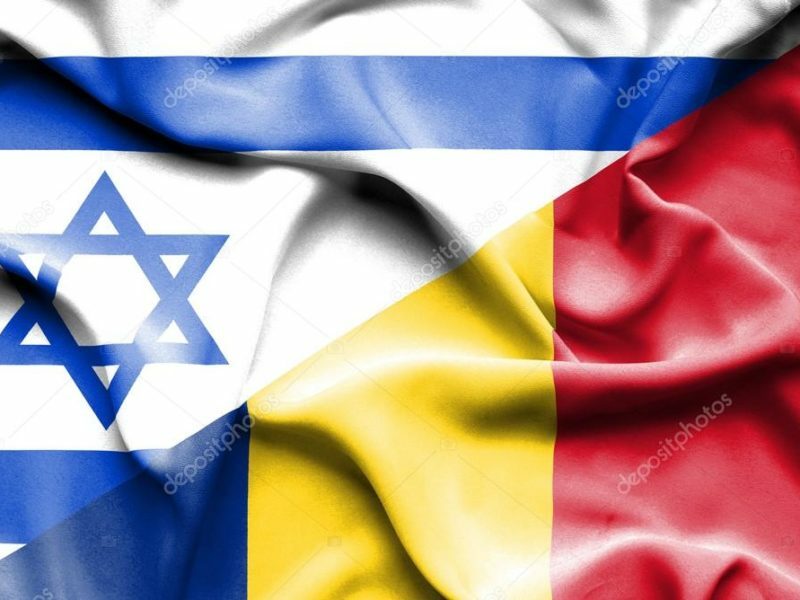 Romania will relocate its embassy to Jerusalem, Romanian Prime Minister Viorica Dăncilă announced Sunday. The US was the first to make the historic move last May. Several countries have followed suit, while others have upgraded their diplomatic presence in the city.